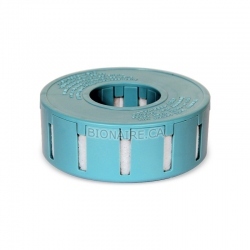 Bionaire SW2002 Wick Filter (3 pack) for Bionaire humidifiers BCM7900, BCM7901, BCM7903, BCM7904, BCM7910, BCM7911, BCM7912, BCM7913, BCM7914, BCM7920, BCM7921, BCM7922, BCM7923, BCM7924, BCM7930, BCM7931, BCM7932, BCM7933, BCM7934, etc. 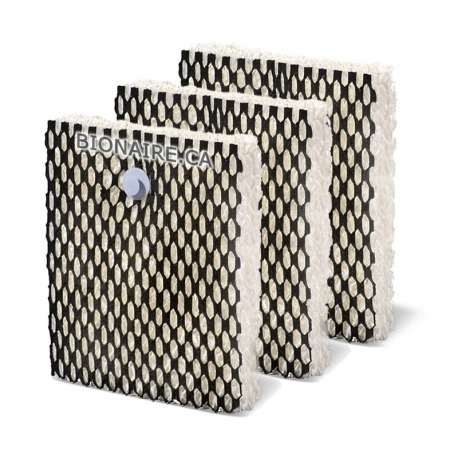 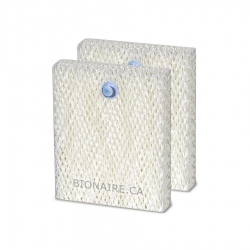 Bionaire SW2002 Wick Filter (3 pk.). 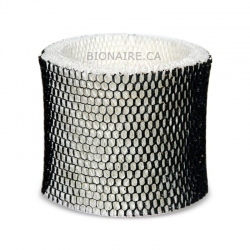 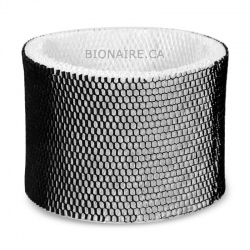 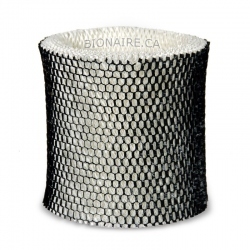 Bionaire SW2002 Wick filter is a Genuine OEM Bionaire Filter. 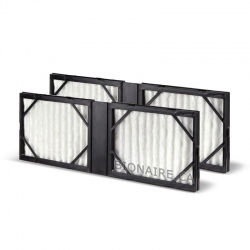 Bionaire SW2002 humidifier filter is infused with "Arm & Hammer" baking soda to help remove unpleasant odors. 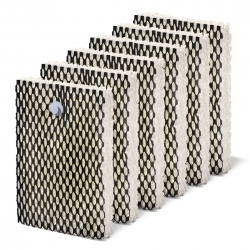 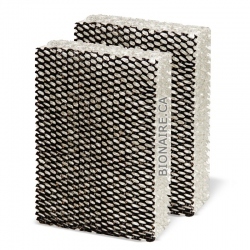 SW2002 Wick Filter absorbs minerals and calcium from the water. 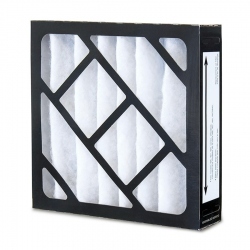 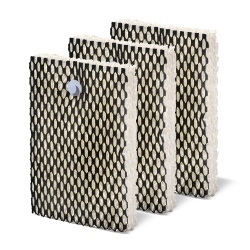 Replace Bionaire SW2002 wick filters regularly to keep the performance of your humidifier at its peak. 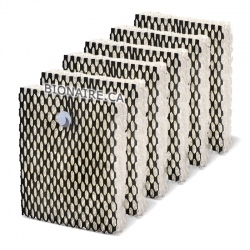 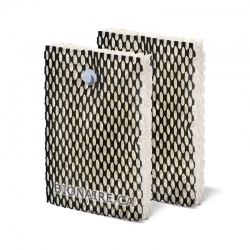 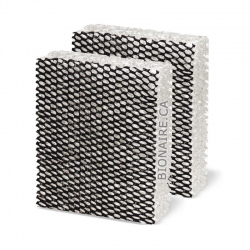 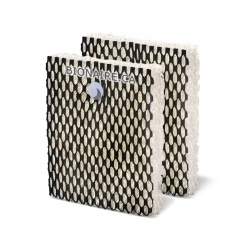 Bionaire SW2002 UC3 Wick Filter comes in a pack of 3 filters.